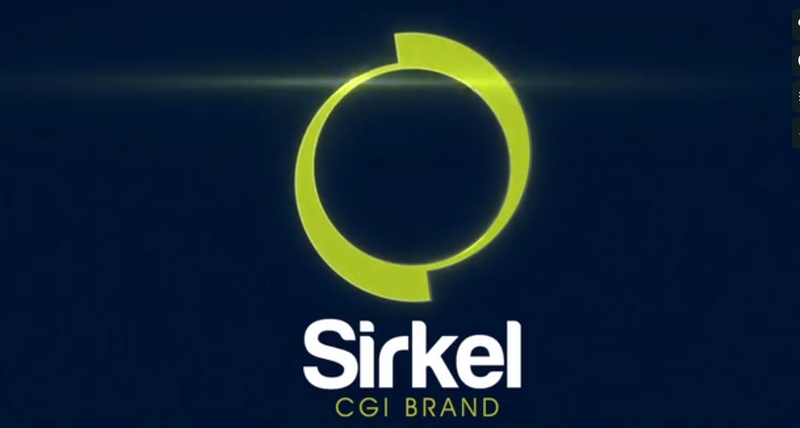 MMUSA and Sirkel CGI Brand partnered to bring clients a professional animation service. The decision was easy for us says founder and director of MMUSA, Marvin Vasquez. We’ve known of Sirkel for over two years. We know the capacity of their talent and professionalism in their work. The Sirkel team has worked for animated movie productions such as “The Book of Life”. We are happy to join forces with Sirkel and we are looking forward to upcoming projects where both brands will work and show the capacity of talent in combining digital and animation to clients. We seek clients looking for a team that is talented, hard working and flexible. Multi Marketing USA is recognized as a top Website Design Company on DesignRush.